Recently, banks in South Korea are reportedly taking certain measures to limit services for clients who are not using the real-name system. It has been more than seven months since the Korean government introduced the crypto real-name system. However, as reported by local media, only 40-50 percent of accounts at the country’s top four cryptocurrency exchanges have been converted into real-name ones. The South Korean government introduced the real-name system back at the end of January of this year. 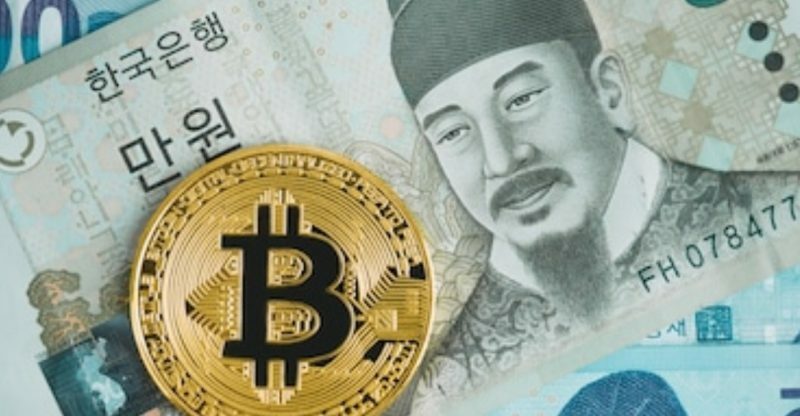 That means it has been more than seven months, and now investors who have not converted their virtual crypto accounts into real-name verified ones will not be able to deposit Korean won into their accounts; they can only withdraw from them. 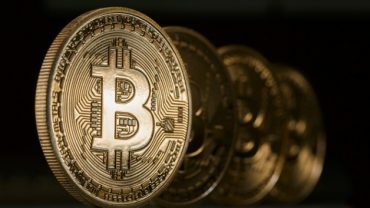 Just four of the country’s largest crypto exchanges have been able to offer this conversion service to the clients, even though the government intends for all crypto exchanges to use the real-name system. These four exchanges are Upbit, Coinone, Bithumb, and Korbit. One business news publication reported on Monday, “Although the name verification service has been in operation for more than half a year since its inception, the conversion rate to the real-name verified accounts for each exchange site is only 40 to 50%.” In order to convert an existing virtual account into a real-name verified one, the trader must open an account at the bank which has a real-name conversion agreement with the exchange. Bithumb could be one example, as the exchange has an agreement with Nonghyup Bank. As reported by the news outlet, Bithumb has lowered the daily Korean won withdrawal limit by 10% for those accounts that have not converted, to encourage conversion to real-name accounts.